What? 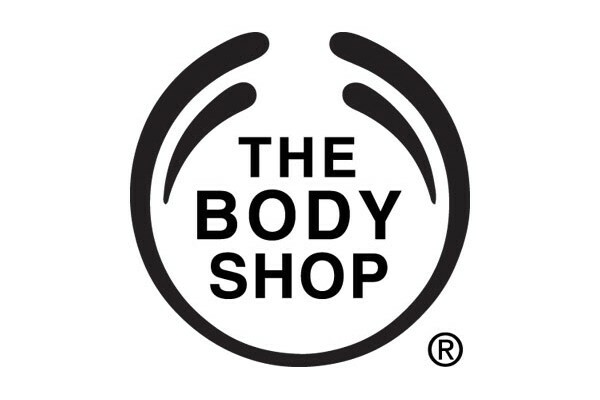 The Body Shop are offering 30% off all non-sale products. When? Available now until 24th March 2015.